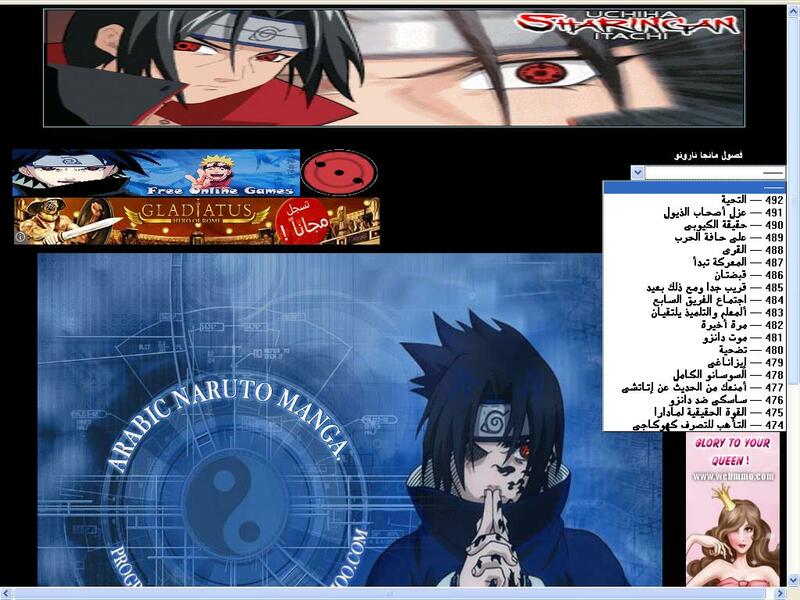 - Script to publish manga in 2 languages (arabic - english) . - The site is not working now . 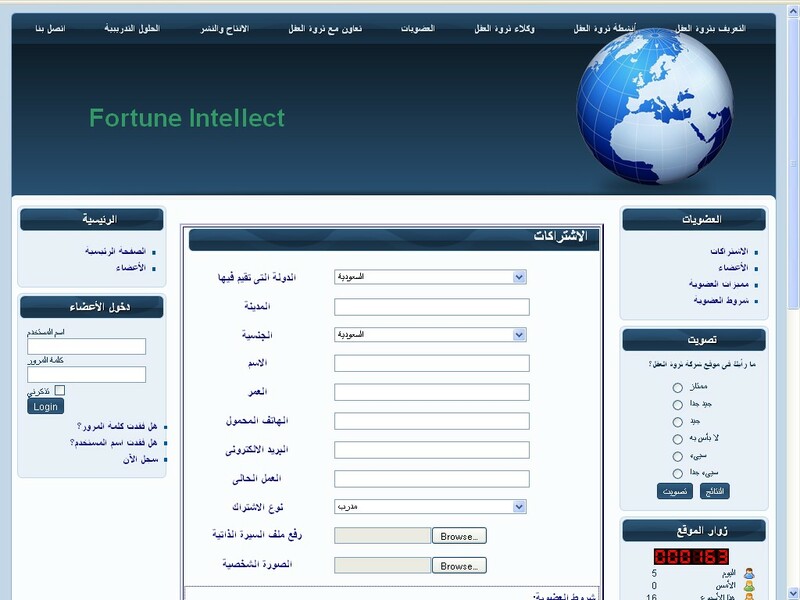 - Script to save links of (nwahy & moheet) web directories and links to them automaticlly. 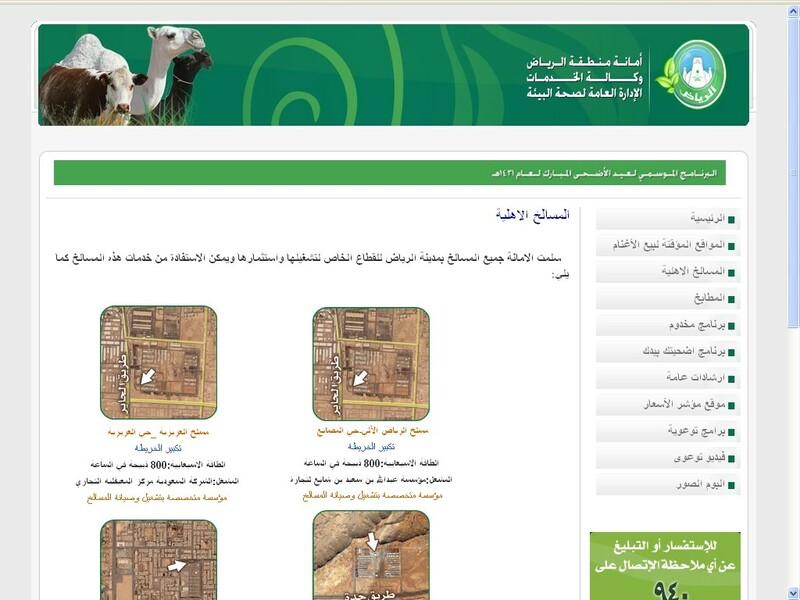 - User Will just enter the captcha code and press save (the saved site data will ..
Joomla site Made for a company and the company didn't deliver the site to the client and the project Stopped before launching (arabic site). 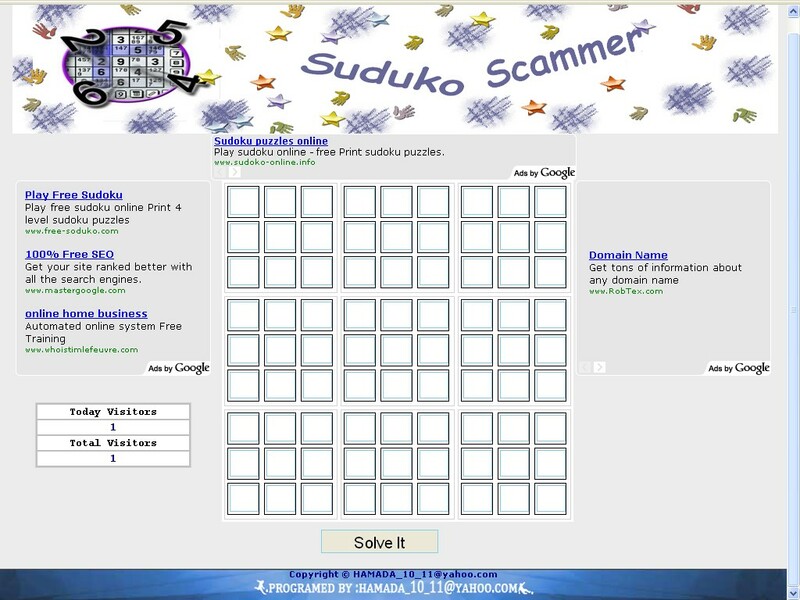 - Script to solve any sudoku game. 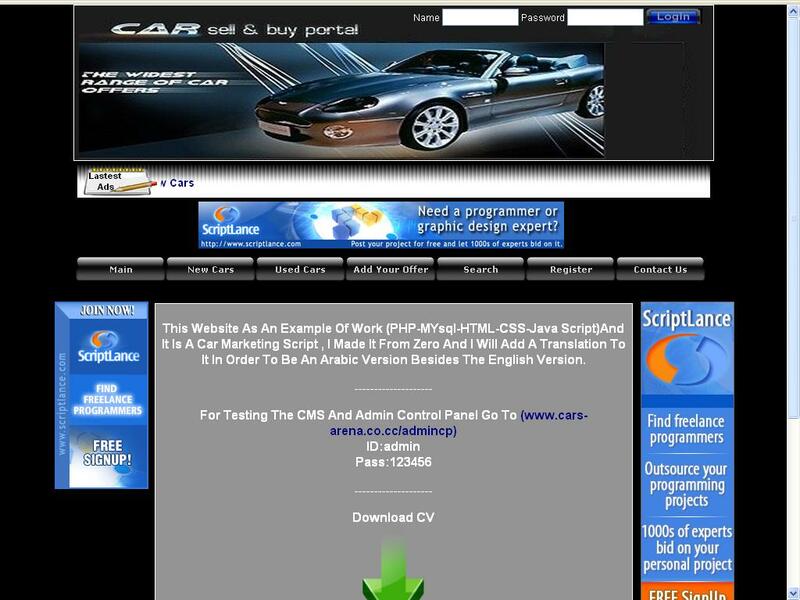 - The Main class of this project is a free GPL class. -Some simple tasks ( not complete projects).